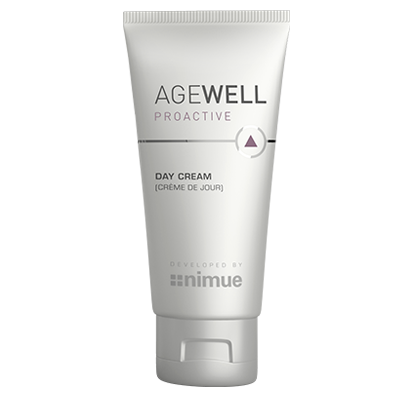 A light textured day cream that shields against pollutants, reduces breakouts and refines pores, leaving the skin hydrated. Suitable for woman in their 20’s. Water (Eau/Aqua), Glycerin, Helianthus Annuus (Sunflower) Seed Oil, Butylene Glycol, Isostearyl Isostearate, Cetyl Stearate, Sodium Polyacrylate, Potassium Cetyl Phosphate, Cetyl Alcohol, Dimethyl Isosorbide, Isoamyl Laurate, Kappaphycus Alvarezii Extract, Caesalpinia Spinosa Fruit Extract, Glyceryl Stearate, Caprylic Acid, Xylitol,Tetrasodium Glutamate Diacetate, Xanthan Gum, Stearic Acid, Phenoxyethanol, Ethylhexylglycerin, Parfum, Tocopherol, Alpha-Hexylcinnamal.